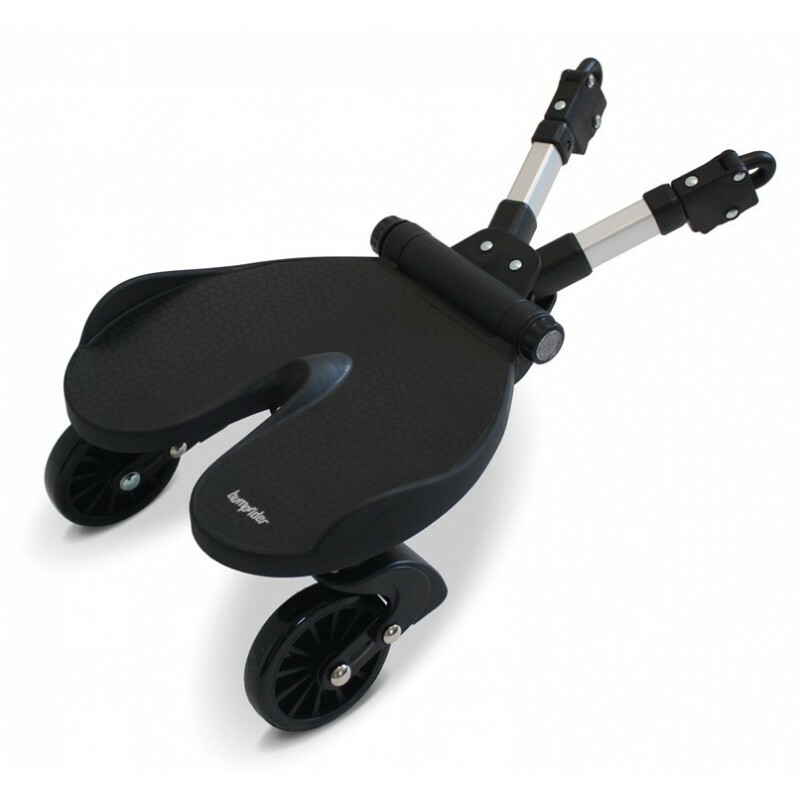 The Bumprider is a universal fit ride-on board that will fit any pushchair, stroller, pram or buggy, allowing your toddler to ride when they get too tired to walk. 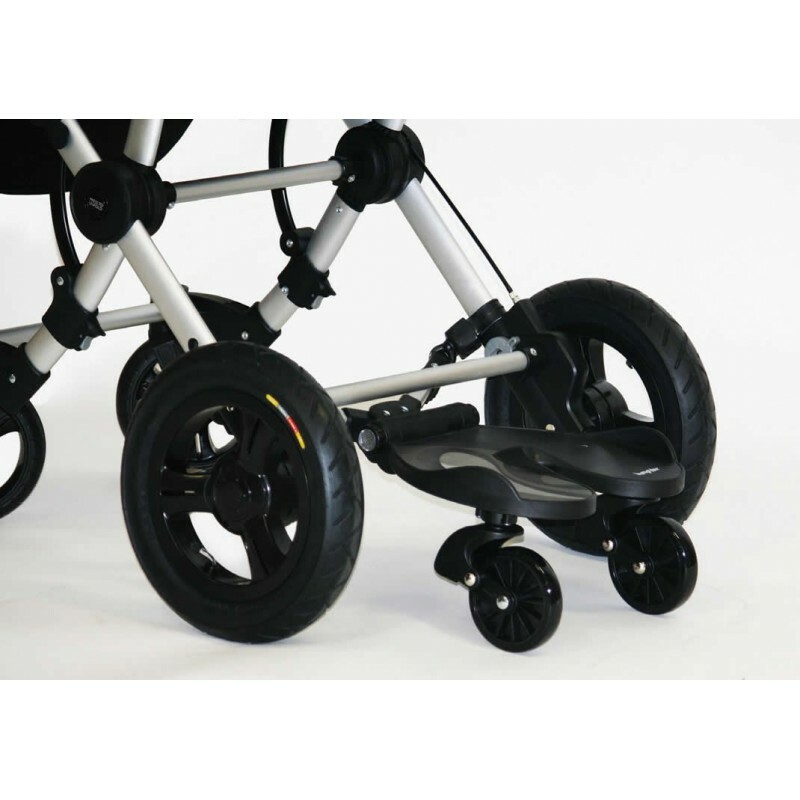 With smooth suspension to reduce stress on your child's knees and connectors that can be adjusted in width, length and height, the universal connector gives almost endless adjustment. With a quick release and mounting mechanism for easy fitting and removal, installation is simple! Smooth suspension reduces stress on your child's knees. Universal connectors adjustable in width, height and length. Suitable for: Children from approx. 2 to 5 years old weighing up to 20kg. Nominated for ‘Product of the Year award at Sweden s Child & Baby Fair in 2009, Bumprider launched in the UK in 2011 and received a glowing report in Pushchair Trader s online review: ‘The Bumprider is an excellent toddler board. The handling really is brilliant; it is very easy to push, does not make the pushchair hard to man oeuvre anywhere and does not pull your pushchair off line at all. You barely know it is attached. 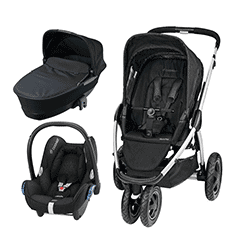 If you have spent several hundreds of pounds on your pushchair, style is an important consideration when buying accessories. Bumprider oozes good looks and excellent design.